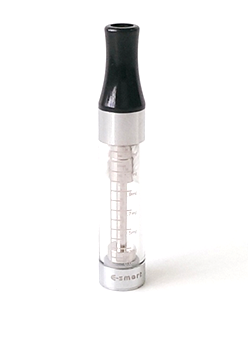 Easy removable coil via the base of the tank makes it a very quick replacement process with out spills.Perfect for mouth to lung Vapers and for people who has just made the switch from smoking to vaping. This is not a Subohm tank but designed to offer the most enjoyable vaping experience possible. To suit individual style preferences. It delivers a tighter draw for those who like to savour complex flavours. NOTE: These coils are not for use the the older 4ml version T22 Prisim tank as they are too short.